Spotify has started to take podcasting seriously and has quickly become one of the top directories to find your favorite shows. Because many people already use (and swear by) Spotify for music, and because they already have many integrations with home speakers (Sonos comes to mind), it’s a natural extension to add podcasting. They also are looking to take the Netflix approach and producing original content that is only available on their platform. You want to get your podcast on Spotify because they are quickly growing and already the number 2 place for podcast downloads – although still far behind Apple Podcasts. They are also coming out with an API that will allow hosting companies to display Spotify-specific playback statistics. 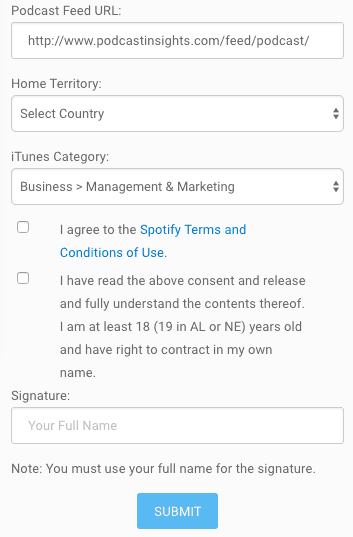 Spotify has partnered with podcast hosting companies so you will want to follow specific steps (shown below) for your hosting company so that they can submit your podcast to Spotify on your behalf. 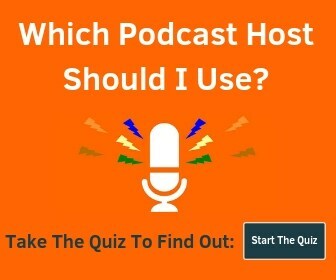 I use Buzzsprout as my podcast host and they make it really easy to get your podcast on Spotify. This will automatically pull in your podcast and account info including show title, Buzzsprout account email, and Buzzsprout RSS feed. You’ll just need to confirm everything is correct, check the box agreeing that your podcast does not contain any copyrighted material, and click submit. If you want to sign up with Buzzsprout, use this link to get a free $20 Amazon gift card once you pay for hosting. To upload your podcast to Spotify with Podbean, you’ll need to be on one of their Unlimited plans or higher and have 5 episodes published. and click the ‘Connect To Spotify’ button. You’ll agree to all the terms and click Apply. You can get a free month on Podbean with this link too. Transistor has an easy integration with Spotify. You just need one episode published first. You’ll just go to the ‘Social & Apps’ tab and click ‘Send my show to Spotify’. Try out Transistor for 14 days free here. Is this podcast already on Spotify? Click submit and they will handle the rest! Try Simplecast for 14 days free here. You’ll need to get a Spreaker Pro account to continue if you don’t already have one. Simply select the show you want to submit, click Spotify in the navigation, and click the Submit button. More details here. You can get a free month on any personal plan if you need a Pro account. With Blubrry, you’ll want to go to your dashboard and scroll down to the Distribution section. After clicking, verify they have pulled in the correct RSS feed and click Next. You can get a free month on Blubrry here. Just go to the Advanced section in your dashboard and click the ‘Submit to Spotify’ checkbox. Pippa has already integrated Spotify stats into their dashboard. Just reach out to them through Intercom or email (info@pippa.io) and ask them to help you get your podcast submitted. With Libsyn you’ll basically go to Destinations -> Add New, select Spotify, and fill out the form. They have a detailed support article walking you through the process. 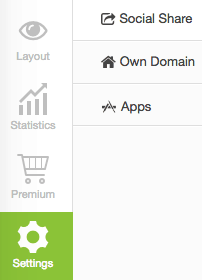 In your Podigee dashboard, select the Exports tab. Podomatic has a help article that lists the requirements and has a ‘Submit to Spotify’ button. Podcaster.de also has a checkbox you’ll need to select and save under your podcast settings screen. They submit in batches every Wednesday. Audioboom used to have a support article with the process but it appears to have been taken down. They are still listed as one of Spotify’s partners though. If your podcast is not hosted by one of the above providers, you’ll need to submit your podcast to Spotify through their new Spotify for Podcasters dashboard. All you need to do is provide your podcast RSS feed and Spotify will automatically update in the future just like Apple Podcasts. They also have this Google Form live that used to be the way you would submit, but it looks like you won’t need to use it anymore. They do say that submissions provided this way are not guaranteed and they strongly recommend signing up with one of the above approved and recommended podcast hosts. Also keep in mind that as of this writing, Spotify submissions are taking longer than normal so just be patient. 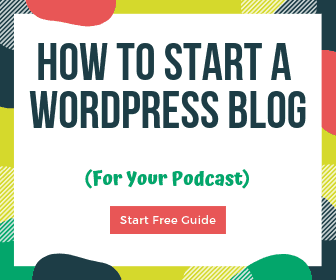 While Spotify is quickly becoming a popular destination for podcasts, be sure to check out this list of podcast directories. Try to get on as many as you can so you have as many chances to be found as possible.